He is one of the prominent names in the field of arts, and is quite known to everyone as one of the best Sand artist in India. He regularly performs in corporate events, big fat weddings, celebrity events and shows. He is the only artist who performs with colourful light and sand, all his arts and story board has a crisp and clear meaning with in-depth social messages. In spite of resistance from his family and relatives, He was staunch on his decision and chose to follow his talent and interest in this field. 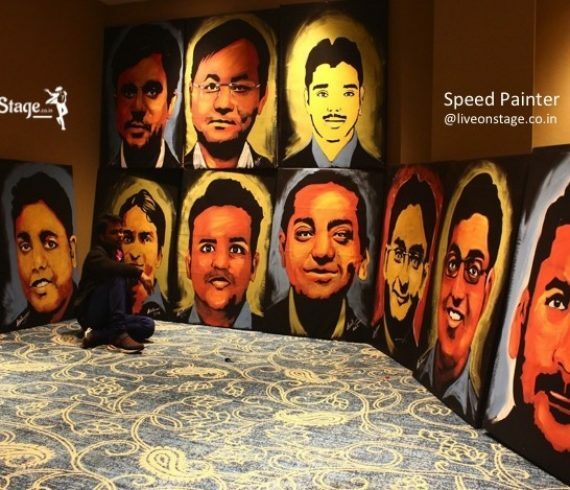 After years of training, hard work and struggle, he finally opened his academy which today imparts his knowledge of art to a total of 500 students in Mumbai and this count is ever increasing. 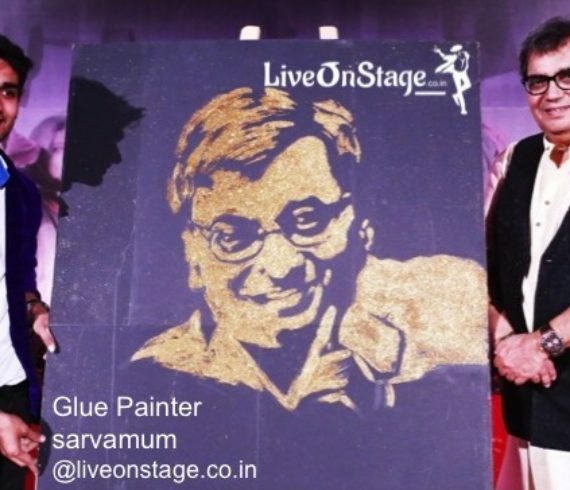 He is available for Visual Sand Art performance for your events and weddings through Live on Stage Entertainment Private Limited. Kindly call us back or fill up the booking form below to book our Speed and Glue Painter through Live On Stage Entertainment Pvt. Ltd.